According to General Motors’ marketing department, the Buick Regal has the most powerful thing out there. By thing don’t by any chance think it’s the engine. Oh no, the most powerful thing there is not the brawn but the brain. I have to say, I admire the balls the marketers of GM have but if they were my employees I’d probably shoot them in the face. Why would I say this? Well because they chose to speak about power and refer to a freaking microprocessor. 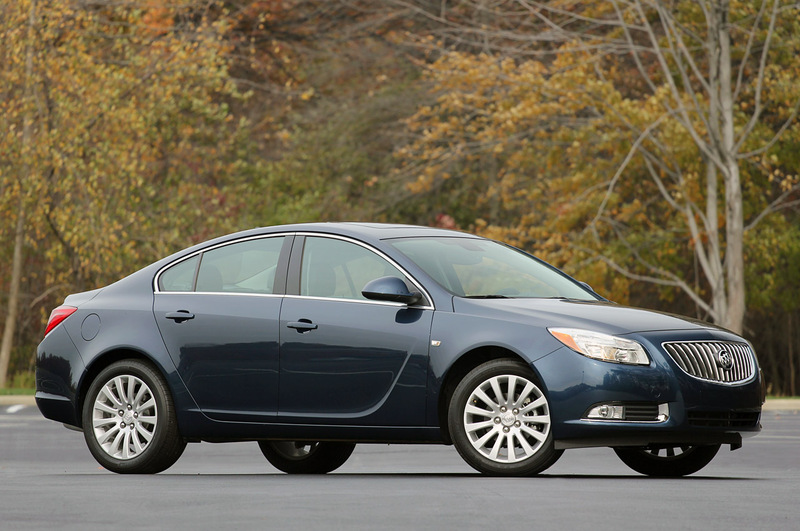 Apparently the 2011 Buick Regal that’s powered by a 2.0 liter Ecotec engine features the most powerful processor in the automotive industry. Naturally this helps fuel economy, engine efficiency, emissions and so on but there’s one major flaw. A powerful processor almost never makes for a powerful engine. And like I said, I admire GM’s marketers for finding something class leading about the Buick Regal to sell but I’d still shoot them in the face. Why? 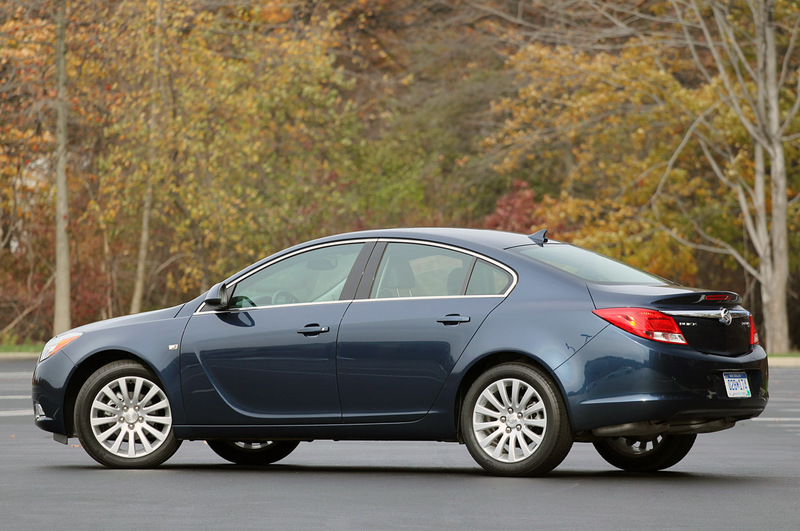 Because Buick just announced the fact that the U.S. version of the 2012 Buick Regal GS will be much slower than the European equivalent Opel Insignia OPC and will also lack the four wheel drive system.